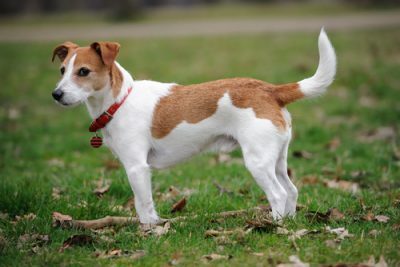 According to a study published in the Journal Pediatrics and Child Health, Jack russell terriers and bull terriers were responsible for inflicting a staggering 30% of the total number of dog bites inflicted to 277 children presented at the emergency ward for dog bite injury. Further findings showed that 92% of the victim were bitten in the home environment were the dog lived, and most victims were familiar with the dog. Children less than four years of age were bitten most often and sustained bites usually to the head and neck area. These results clearly suggest a problem with Jack russells and bull Terriers in this region of Australia. It is unlikely that these breeds these breeds represent 30% of the total dog population. It’s important to note that these results may not be applicable to other parts of Australia or to other countries. For example, research has shown that there are often marketed differences with regard to the consistency of dog behavior within a breed across different geographical regions. Nonetheless, the data from the study is consistent with epidemiological data gathered in the United States.